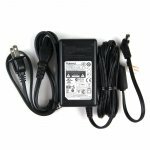 Adapter for Roland VG-99 and GT-10 and More! If you've lost or broken the AC adapter for your favorite piece of Roland equipment, don't worry — Sweetwater has what you need! 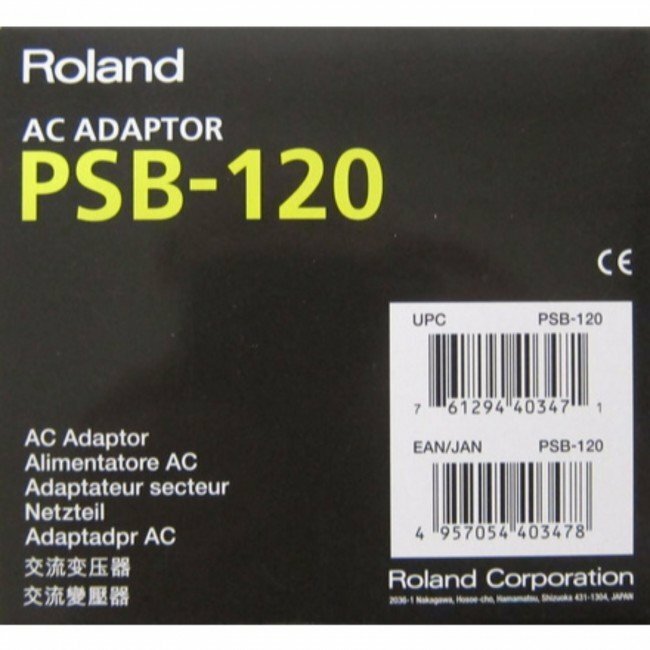 To make things easier for everyone, Roland has replaced the PSB-1U power supply with their newer PSB-120 AC adapter. 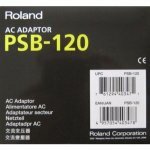 So if you own a VG-99, a GT-10, or any other piece of Roland gear that uses the discontinued PSB-1U power supply, the Roland PSB-120 is the AC adapter that you need.